Accentuate your spaces with our lustrous tables in a selection of light to dark pieces all made from quality solid mango wood material. Complement those empty hall spaces with our dark wood hallway table, sure to rock mid-century modern or minimalist interior designs. 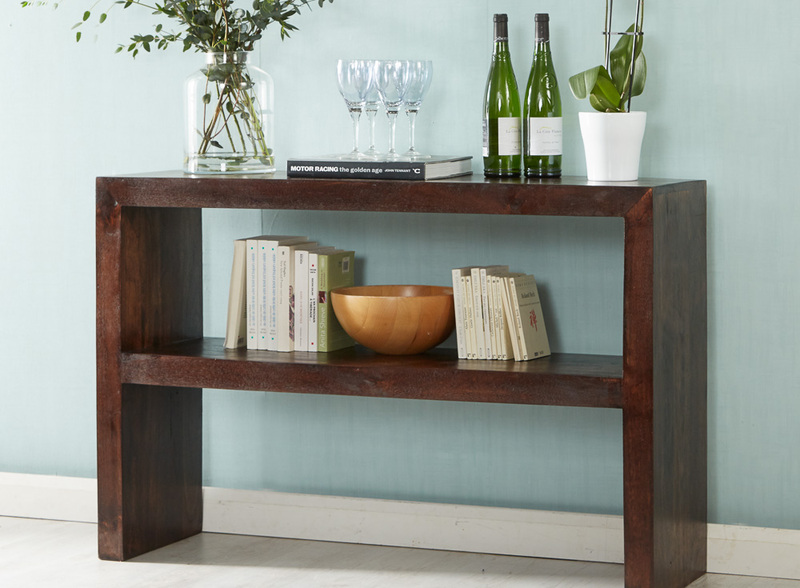 Don’t forget our vintage hallway table perfect for traditional designs, and a bold piece for a modern approach. For warm stained pieces, try our mango side table and mango wood coffee table sure to sport any background. Also check out our dark mango wood side table crafted in unique designs made to stay in style for seasons.